This post is a response to this month’s T-SQL Tuesday #106 prompt by Steve Jones. 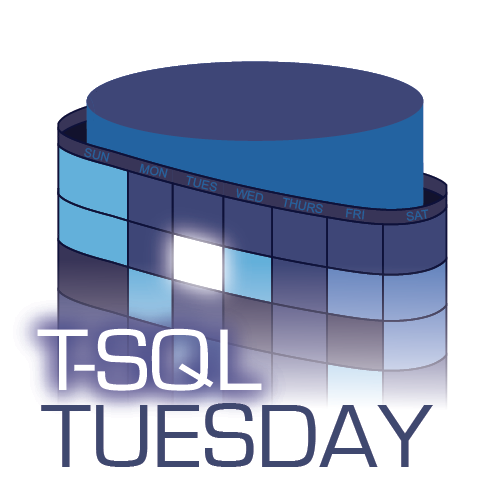 T-SQL Tuesday is a way for the SQL Server community to share ideas about different database and professional topics every month. This month’s topic asks to share our experiences with triggers in SQL Server. When temporal tables were added in SQL Server 2016 I was quick to embrace them. A lot of the data problems I work on benefit from being able to view what data looked like at a certain point back in time, so the easy setup and queriability of temporal tables was something that I immediately loved. Sometimes I can’t use temporal tables though, like when I’m forced to work on an older version of SQL Server. Now, this isn’t a huge issue; I can still write queries on those servers to achieve the same result as I would get with temporal tables. But temporal tables have made me spoiled. They are easy to use and I like having SQL Server manage my data for me automatically. I don’t want to have to manage my own operational versus historical data and write complicated queries for “point-in-time” analysis, so I decided to fake temporal table functionality using triggers. The important aspect to this trigger is that we always join our dbo.Birds table to our inserted and deleted tables based on the primary key, which is the Id column in this case. If you run each of those batches one at a time and check both tables, you’ll see how the dbo.BirdsHistory table keeps track of all of our data changes. One reason many people loath triggers is due to their potential for bad performance (particular when many triggers get chained together). I wanted to see how this trigger solution compares to an actual temporal table. While searching for good ways to test this difference, I found that Randolph West has done some testing on trigger-based temporal tables. 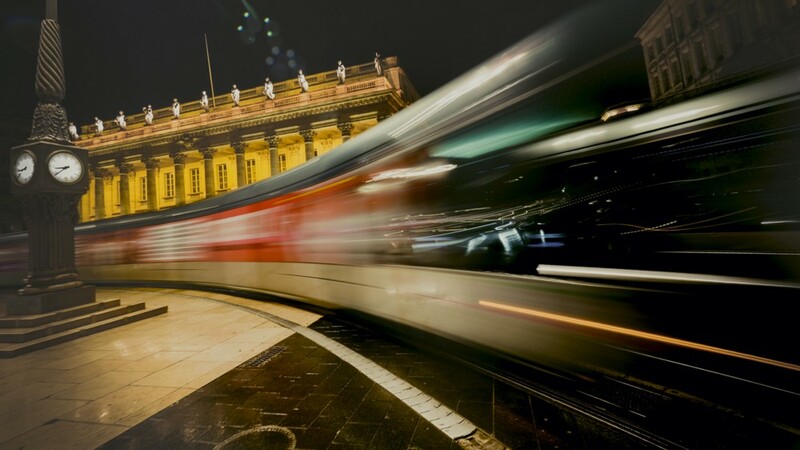 While our solutions are different, I like their performance testing methodology: view the transaction log records for real temporal tables and compare them to those of the trigger-based temporal tables. I’ll let you read the details of how to do the comparison test in their blog post but I’ll just summarize the results of my test: the trigger based version is almost the same as a real system versioned temporal table. You could make the trigger solution work identical to the true temporal table (as Randolph does) if you are willing to make application code changes to populate the SysStartTime column on insert into dbo.Birds. For my purposes, the trigger-based temporal table solution has a happy ending. It works for the functionality that I need it for and prevents me from having to manage a history table through some other process. If you decide to use this in your own pre-2016 instances, just be sure to test the functionality you need; while it works great for the purposes that I use temporal tables for, your results may vary if you need additional functionality (preventing truncates on the history table, defining a retention period for the history, etc… are all features not implemented in the examples above).